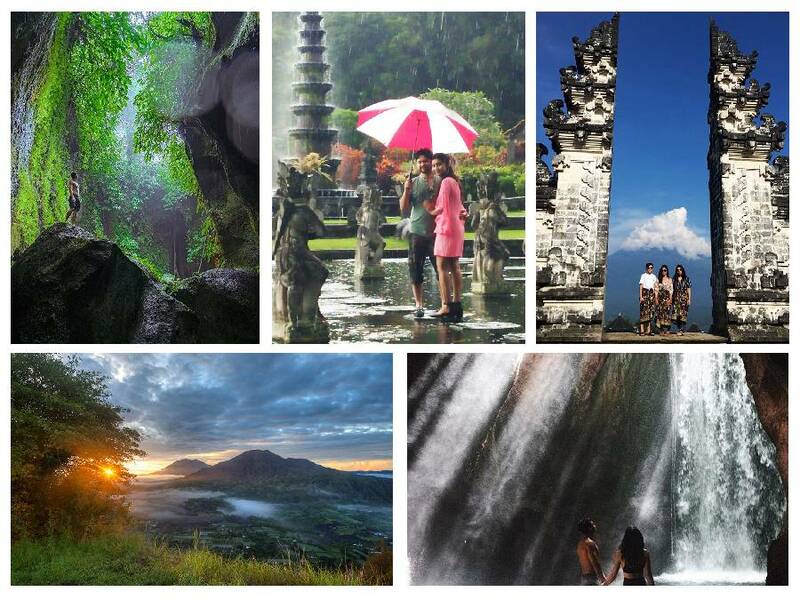 Bali Sightseeing Tours are packages that we have designed for you to enjoy some of Bali’s interesting sights. The tours are around 10 to 11 hours duration. Please see below for our best Full Day Tours packages. We created these packages after much research as to which site is the most beautiful and perfect to visit. 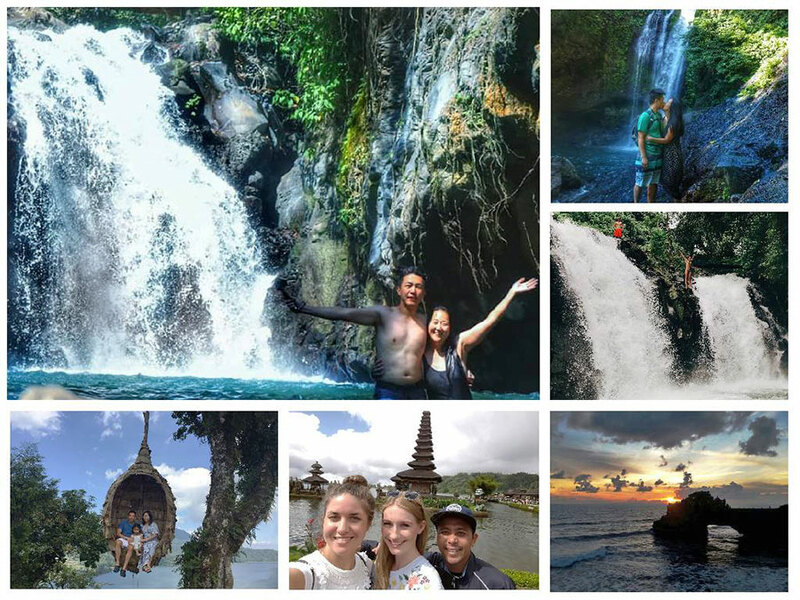 Enjoy our Bali Sightseeing Tours with one of our professional Bali drivers, during the tours experience amazing and interesting places. 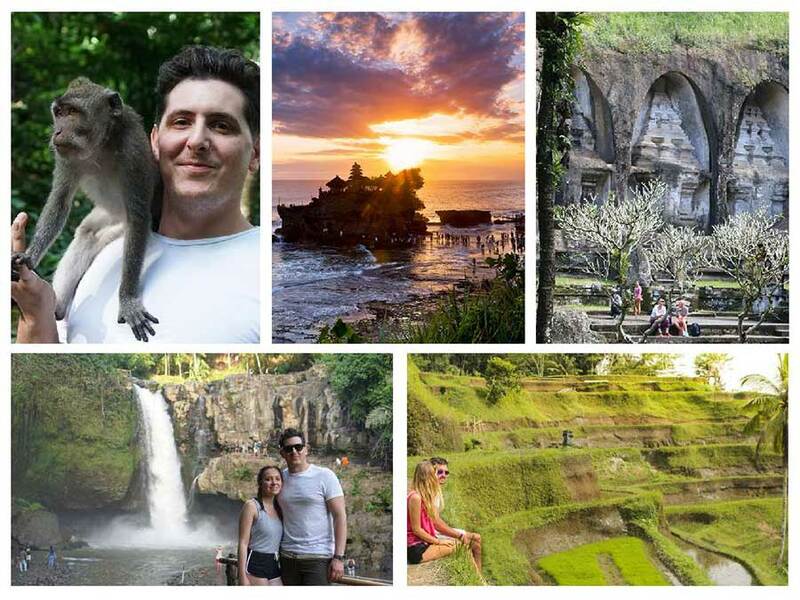 Our Balinese English speaking drivers have been trained to be totally familiar with all the tourist destinations. They are able to assist you with suggestions as to which sites are the best to visit according to your personal preferences. The driver will always be ready to answer all your questions. During the one day trip the itinerary is flexible, so if you don’t like the places we visit we can skip these and we will replace with other suitable sites. 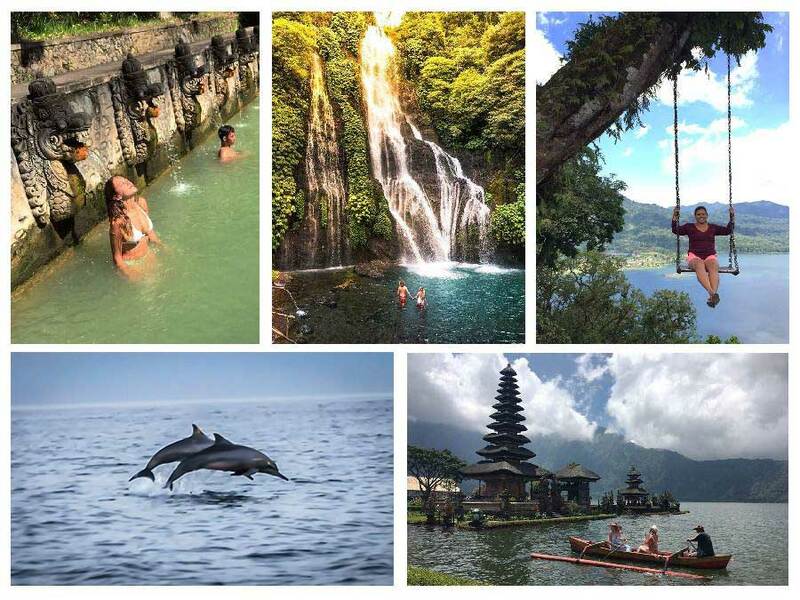 We choose our Bali Sightseeing Tours to make your holiday a meaningful and memorable one. 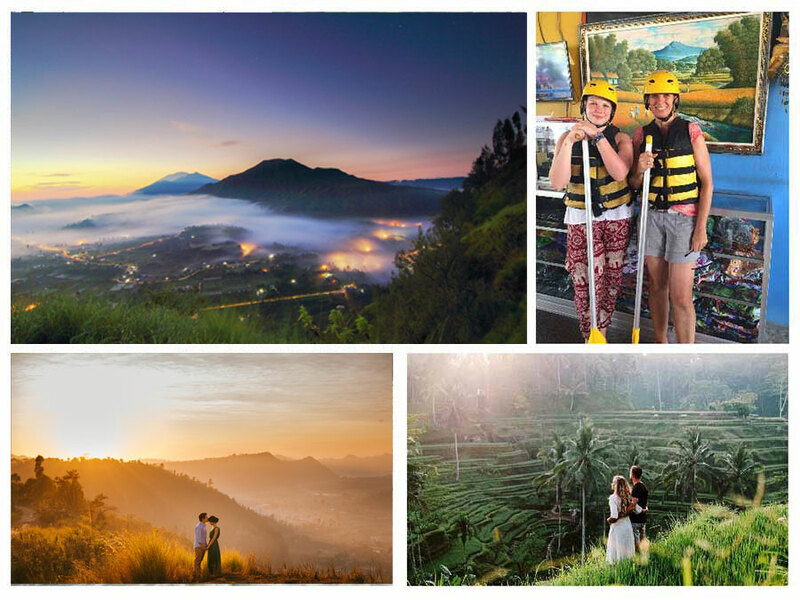 Also we will keep updating our Blog News with interesting places to visit and more info’s arround Bali as they come to our attention.